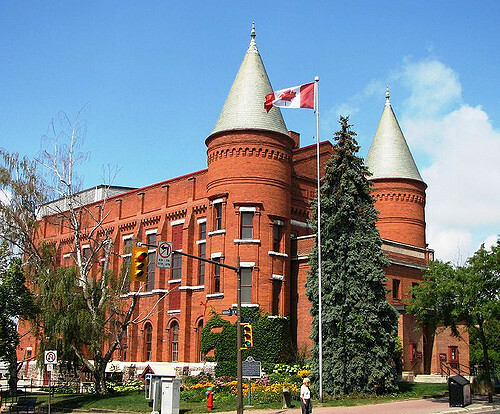 The Orillia Opera House has been a focal point for the cultural life of the City of Orillia since it opened back in 1895. The Opera House produces professional theatre during the summer along with concerts, benefit shows, film festivals and educational programming throughout the year. Plus additional performances by community groups including the Orillia Concert Association, Mariposa Theatre Arts Foundation, Orillia Wind Ensemble, and a variety of local dance studios. The main stage has seating for 700 and the studio theatre accommodates a hundred. There are no bad seats in the house – every seat is within 75 feet of the stage! The historic Orillia Opera House offers top quality, live music and theatre that’s local, national and international in scope.